Founded in Nagpur(India), the company has garnered wide appreciation for its seamless quality products and client centric approach. We are working with a group of professionals who make special emphasis on the products packaging and ensure that the material is procured from the reliable sources only. 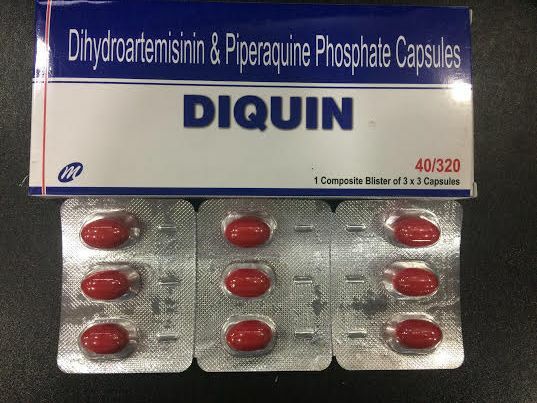 Diquin Capsules are used for the treatment of common cold, flu, allergies, hay fever and other breathing illnesses.